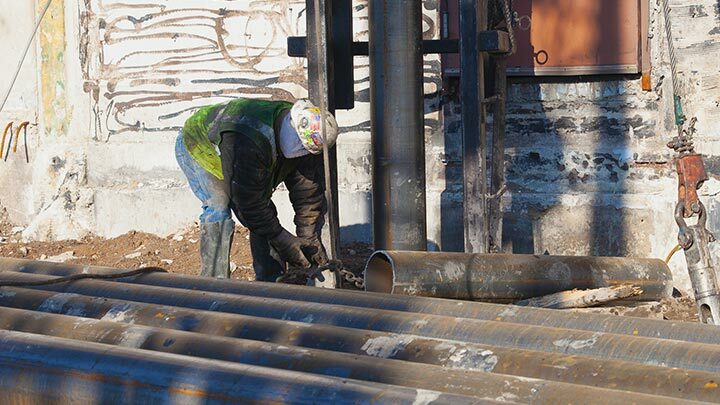 Atlas Pipe Piles manufactures a range of ERW steel pipe piling products to support geotechnical and deep foundation projects around the world. 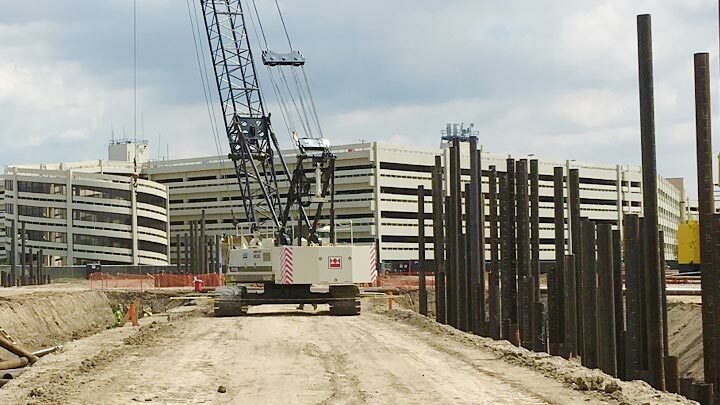 In fact, our piles are the strongest and most reliable in the industry. Sizes range in diameter from 2.375 through 20.000 NPS, with lengths of 20′ to 105′. All products are fully tested with full traceability, backed up with MTRs and coil certificates from our steel suppliers. Designed for densely populated cities, mini caissons are steel pipe casings with high-strength bars. They can limit the disruption a high-capability load column might cause to nearby buildings and underground structures. Our standard driven pipe piles can be used as friction piles or end- bearing piles. 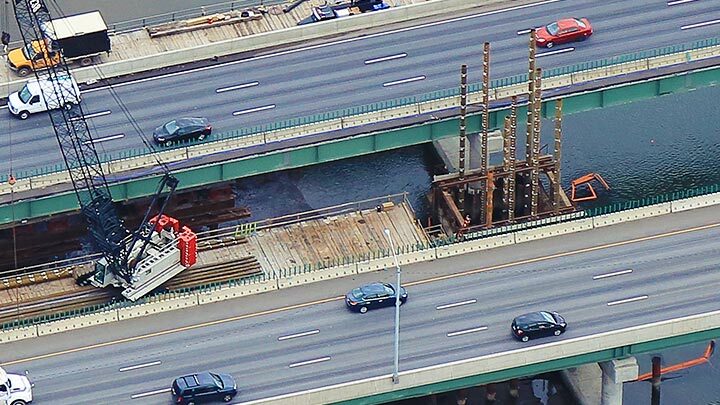 They support bridges and structures for civil, private and government projects worldwide. Micro piles, also called mini piles, reinforce load- transferring elements in subsurface environments. They’re an economical solution for projects with engineering challenges, limited usable space or close proximity to neighboring structures.